The first and foremost thing a person should do is to Brush their teeth regularly. A normal count of 3 times per day would be good. i.e. Morning, After Meals and after dinner or before going to bed. Also, there are quite a few fluoride products that are available in market which you can use in the Night which helps in preventing cavities in the teeth. 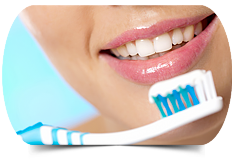 Make sure your toothbrush has soft bristles, which does not damage your enamel layer, or remove it away. This is also a nice and effective way of getting rid of any food particles from the surface of the teeth and the gaps between the teeth. 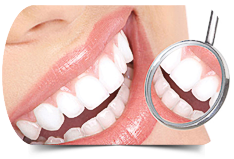 They clean all the grooves of the teeth and prevent tooth decay. 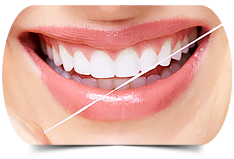 Any type of floss can be used for flossing. There is a rinse available which helps in preventing decay of the tooth and also helps in Strengthening the outer enamel of the teeth. The hypersensitivity of the dentin layers also gets decreased due to rinse. 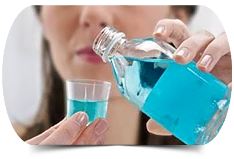 Stannous fluoride dental rinse are available for this purpose. Here is a technique for using a rinse – Brush and floss the teeth thoroughly before using the dental rinse. Measure 1/8 ounce into the mixing vial provided with the rinse; add water to the 1 fl. oz. mark and mix; use half of the measured dental rinse in the mouth and vigorously swish around and between the teeth for one minute, then spit out. This process has to be done once or twice a day. The dental rinse should not be swallowed, and 30 minutes before or after using rinse, no food should be taken in. If not taken in recommended amounts, a few side effects could occur. As the Cola drinks contain acids like Citric acid, and phosphoric acid. They slowly react with the teeth and dissolve them. These drinks have corrosive effect on the teeth. 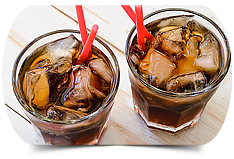 You can have these soft drinks, which are originally hard, but just don’t become addicted to those kind of drinks. * Milk, Water and Juices – These would be the best substitues for the Soft drinks. Milk also helps in promoting stronger jaw bones, and also strengthens teeth. Water is pure as always and does not contain Micro Organisms. And sometimes a few dentists say that Juice is as harmful as Cola, as it also contains organic acids. This is one of the Major cause for tooth and complete oral tissue damage. The tobacco powder and its smoke causes stains on teeth and they weaken the teeth. 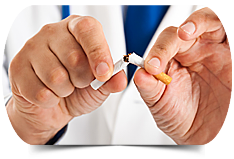 chewing of tobacco can lead to discoloration of teeth and sometimes this tobacco is also responsible for the dangerous Oral Cancer. So, avoiding tobacco related products is the best. 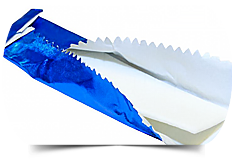 These are of 2 kinds, One which are specifically made to chew after meals and these help in cleaning of the teeth. And the other gums, are the sweet ones which increases sugar content and attract micro-organisms onto the teeth and they cause decay of the teeth. It would be better to decrease these kind of sweet gums. 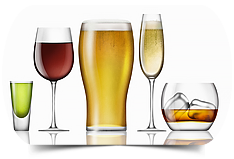 There are several things that can occur when Alcohol is consumed, most are effects on the oral organs like Irritation of the gum, tongue and oral tissues; Poor healing after dental surgery; Increase in tooth decay; Increases risk toward periodontal (gum) disease. Heavy drinkers have the risk of developing Cancer in mouth, and some other organs in the body. 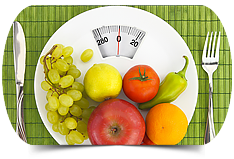 Having proper and healthy food not only helps in maintaining fitness and getting a perfect body, but also helps in maintaining your oral structures very well. It helps in having mouth well-lubricated and taking extra care of your teeth and gums. You should always have water after intake of food, so temporary cleaning of teeth can be done. There is no place where Dentists are not available. You have to go for an oral check up at least every 6 months, to check everything’s fine with your teeth and oral structures. A normal checkup doesn’t cost much, and is very helpful.